If there is one thing that every RPG player wants from his game, it is customization options. 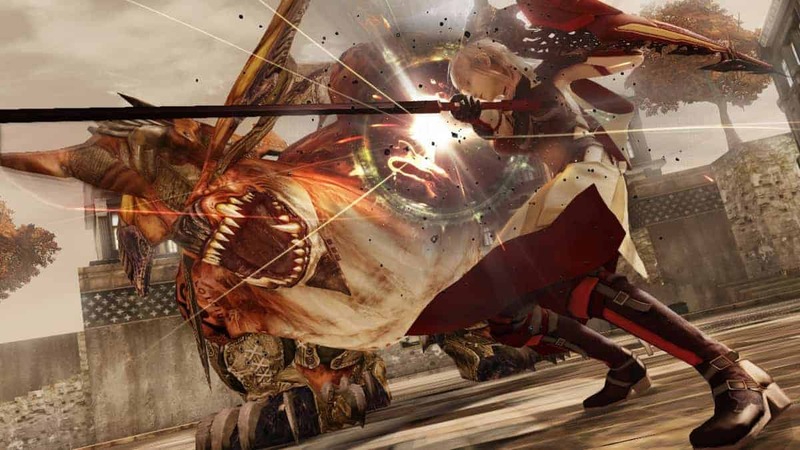 Well you’ll get plenty of them with the upcoming Lightning Returns: Final Fantasy XIII title. A newly released trailer by Square Enix shows us all available customization options in the game with Claire “Lightning Ferron, the protagonist, visiting a couple of shops. It’s quite impressive to see how far Square Enix is going to give players a new found fashion sense. A total of 80 outfits have been said to be available in the game. Additionally players can visit these shops to purchase a ton of accessories like earrings, sunglasses, other wearable and more. 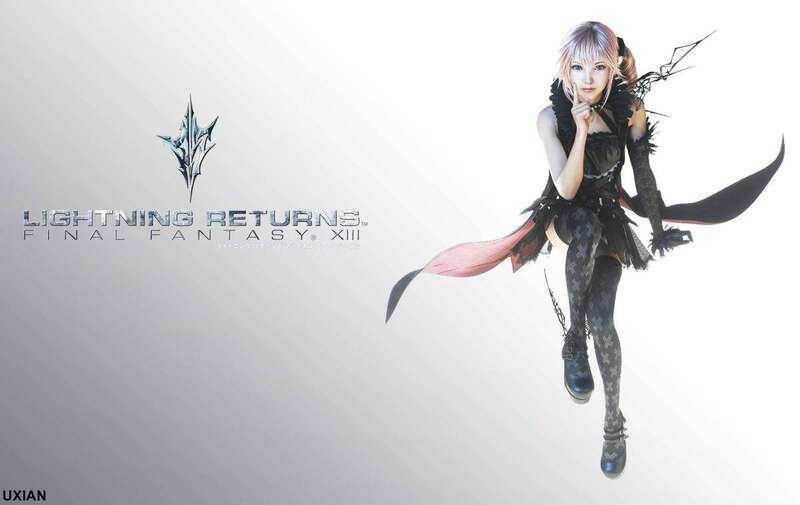 Lightning Returns: Final Fantasy XIII will release for the PlayStation 3 and Xbox 360 on February 11, 2014 in North America. The game though will release first in Japan on November 21, 2013; just a day before the launch of the Xbox One.